HD-bits.ro / HD-Bits / HD – is a great Romanian HD tracker directly dedicated different video content in high quality definition. The interface is in English that allows to use it by international community. 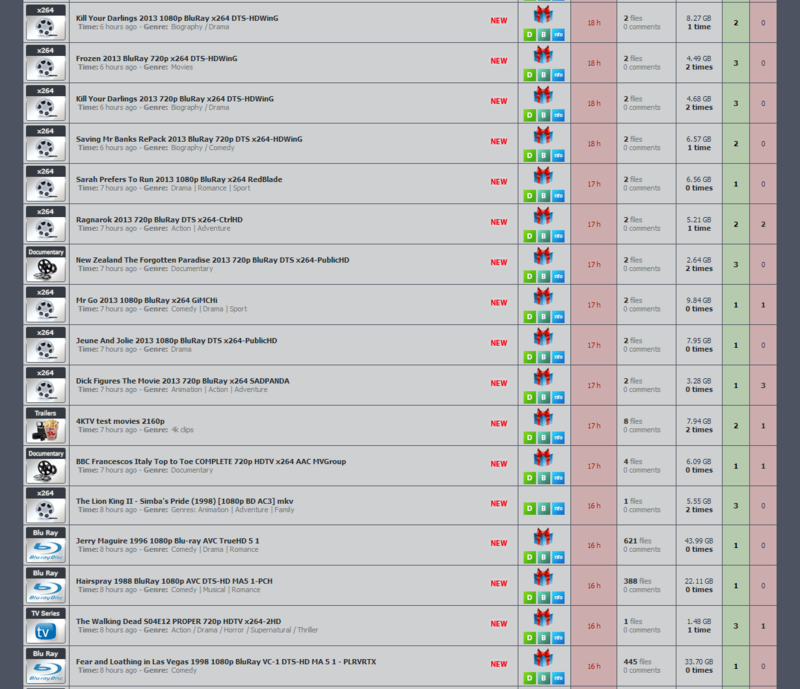 All of the torrents are HD videos (Movies and TV Series), both 720p and 1080p. 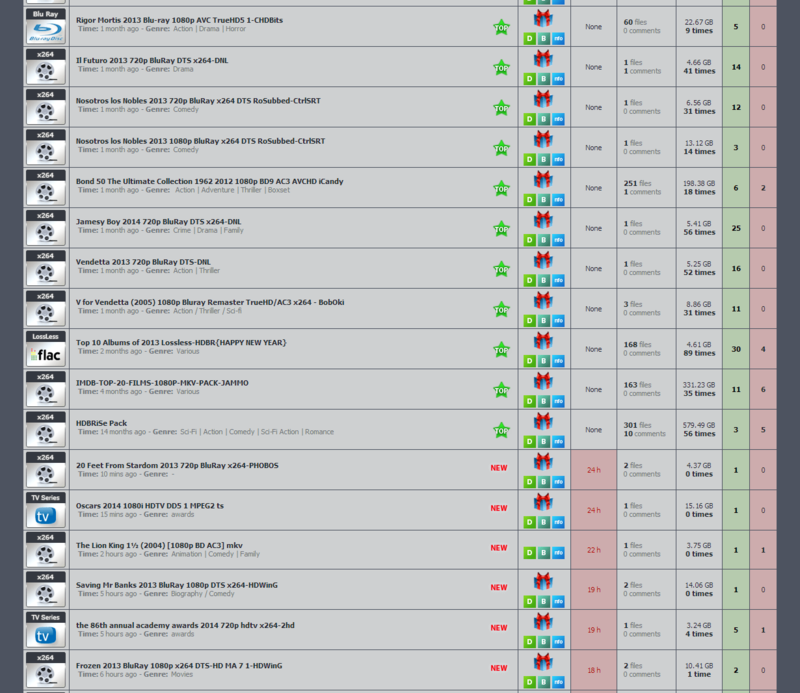 The speeds and the pretimes are very good. 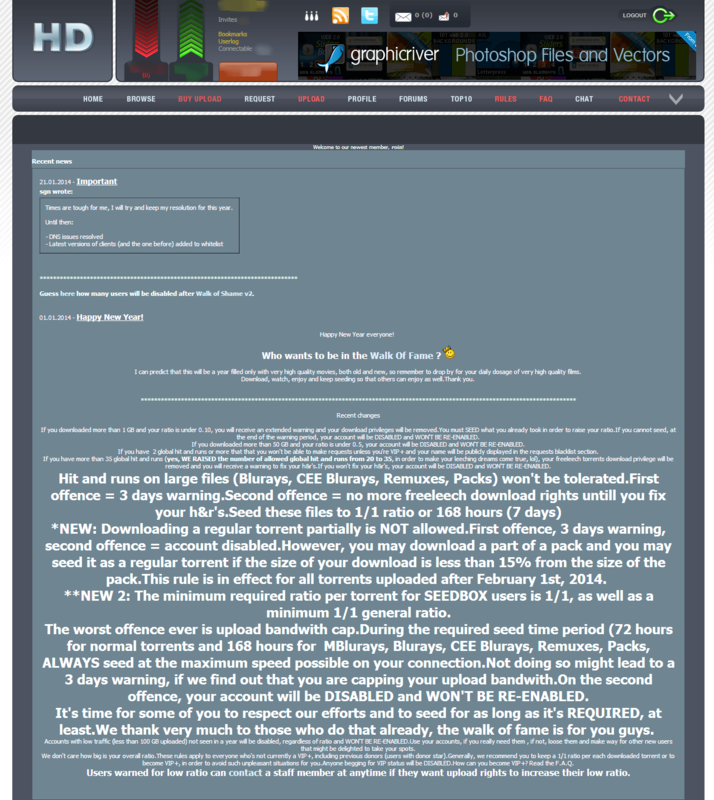 Most torrents are freeleech so making a good ratio is pretty easy for new members also. It has no bonus system. 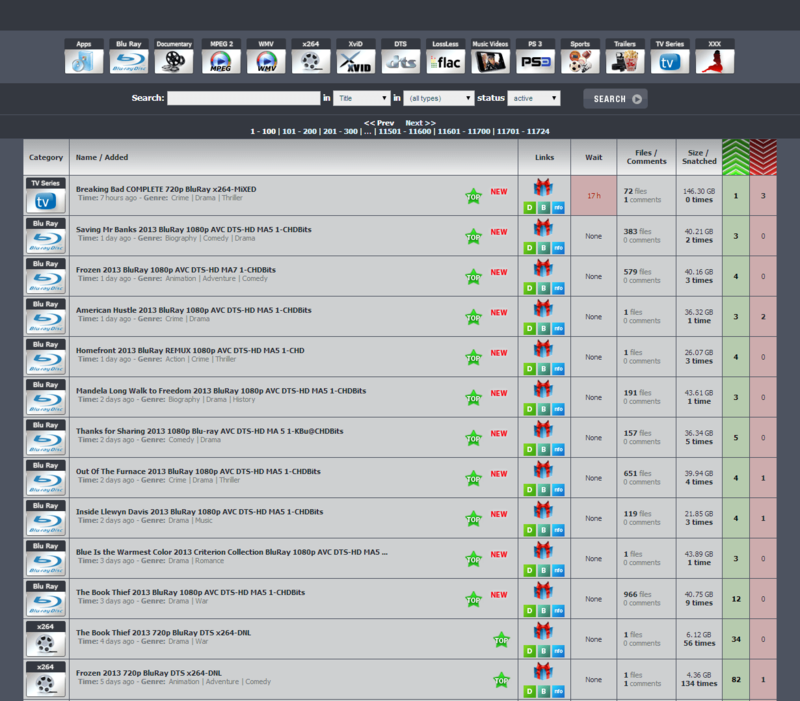 HD-bits.ro has good encodes for SPARKS, DNL, PublicHD, HDWinG wich are well known among lovers of HD video.